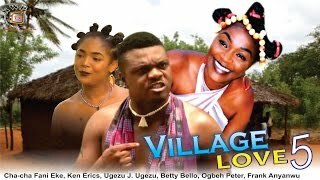 The story of a young orphan, Eche (Francis Duru) who grows up to be a fisherman in his village. Fate favours him when the village church hosted Betty & her father (Rita Dominic & Laz Ekwueme) a pastor from the city. His tour on the jouney of love begins.